The essays in this volume are geared to the recognition that the posthumous publication of The Red Book: Liber Novus by C. G. Jung in 2009 was a meaningful gift to our contemporary world. Similar to the volatile times Jung confronted with highly turbulent and uncertain conditions of world affairs that found himself in when he created this work a century ago, we today too are threaten any sense of coherent meaning, personally and collectively. 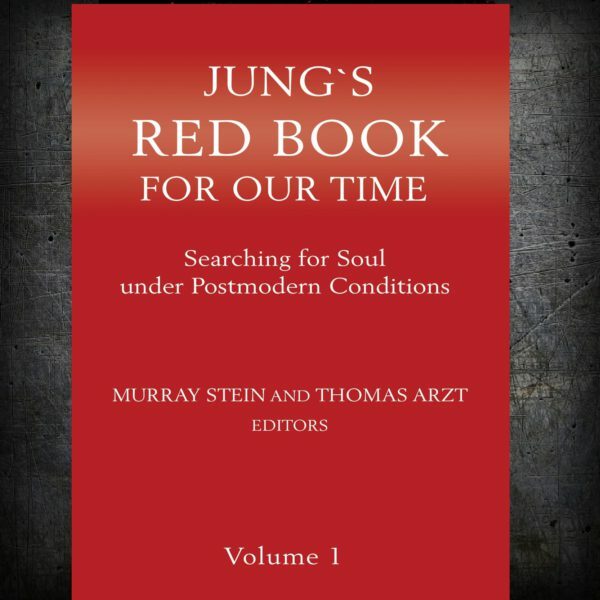 The Red Book promises to become an epochal opus for the 21st century in that it offers us guidance for finding soul under postmodern conditions.This is the first volume of a three-volume series set up on a global and multicultural level and compiling essays from distinguished Jungian analysts and scholars.